DJais ☀ HalfWay to Summer Party! 2/20 – Discount Tickets! #ChrisMoody #Finesse #Prestig3 #DJKipples & More! – CLICK PHOTO – EARLY BIRD TICKETS! 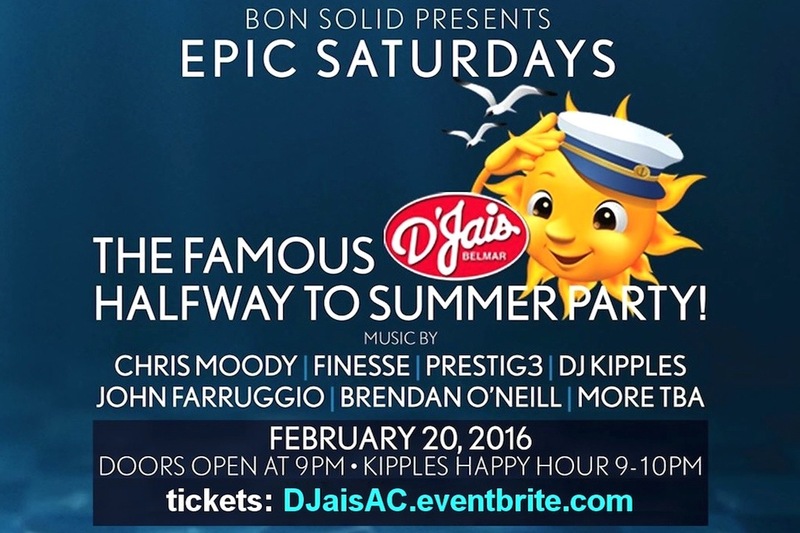 Source: DJais ☀ HalfWay to Summer Party! 2/20 – Discount Tickets!